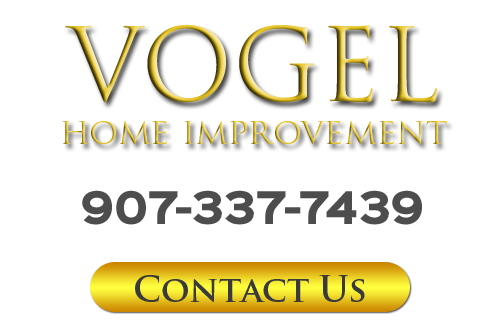 Vogel Home Improvement provides the Anchorage area with a wide range of home remodeling services. From complete kitchen renovations to small bathroom remodeling projects, I am the remodeling contractor you can trust to provide you with the finest home improvement services available in the area. Below you'll find a list of service areas in Alaska I work in. If you do not see your location listed in the areas below, please call me at 907-337-7439. I will gladly take the time to learn more about your remodeling service request and assist you any way I can. If you need a professional Alaska remodeling contractor in Anchorage, AK or any of the above service areas, please call 907-337-7439 or complete my online request form.